When cryptocurrencies were launched way back in 2009, the majority of the finance industry believed it to be another overhyped internet bubble, which would burst very soon. However, after more than a decade cryptocurrencies are still alive, with several giant corporations entering the market. The company wants to develop a product strategy built around digital currencies. The candidate, when selected, is expected to lay down a roadmap, and do relevant collaborations to help VISA achieve its goals. 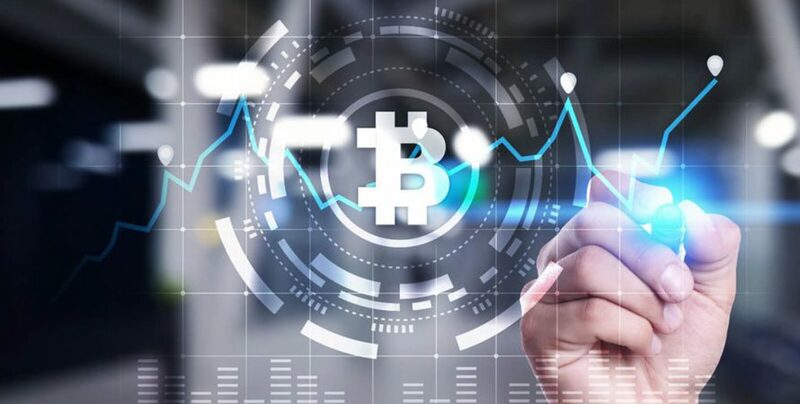 The candidate will also be needed to research the impact of cryptocurrencies on retail markets, to be able for formulating integrated strategies. VISA’s Head of Crypto will directly supervise the technical managers, and this will give them an opportunity to share their views and suggestions with the development team. However, because of being a relatively new technology, blockchain technology has been facing a serious dearth of useful talent. Every revolutionary technology faces the issue of lack of skilled workforce, and blockchain is no exception. 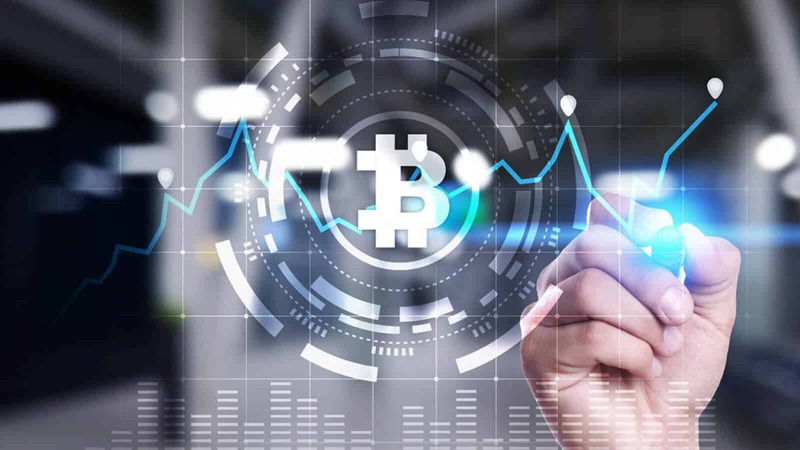 Despite having a dreadful 2018, the cryptocurrency market has witnessed a consistent entry of new players. Recently, JPMorgan became the first bank in the United States to launch its own cryptocurrency. Even the social networking giant, Facebook is all set to launch its own digital token called Face coin. In October last year, VISA CEO Al Kelly claimed that cryptocurrencies would be a feasible option for the company to venture into in the long term. Kelly further stated that digital tokens had become a commodity, more than a payment instrument. Cryptocurrencies came into existence solely for being an alternative to traditional currencies. However, raising speculation on cryptocurrencies turned them into another form of asset. The cryptocurrency market is seeing a resurrection soon after Bitcoin broke its six-month-long losing streak, in February earlier this year. Facebook has decided to launch its own stablecoin called Facecoin, which is aimed at facilitating quicker and cost-effective cross border transactions using the digital token. VISA, being an international corporation, requires to accommodate the growing market demand for money transfers in terms of cryptocurrencies. Especially, in times when countries having troubled relationships with Washington are looking at the digital currency space for alternate international payment medium, the company needs to facilitate crypto-based money transfers to be relevant in those markets. Considering the vast reach of VISA, the crypto space will be highly benefited from the company’s entry in the market. The move will facilitate payments through cryptocurrencies, more so when several new digital tokens are coming to light, which is affordable for the masses and can be used as alternate payment instruments. One of the biggest markets for VISA, Russia, is also exploring the cryptocurrency space in a bid to reduce its dependence on the US dollar, after fresh sanctions imposed on the country by the Trump administration.